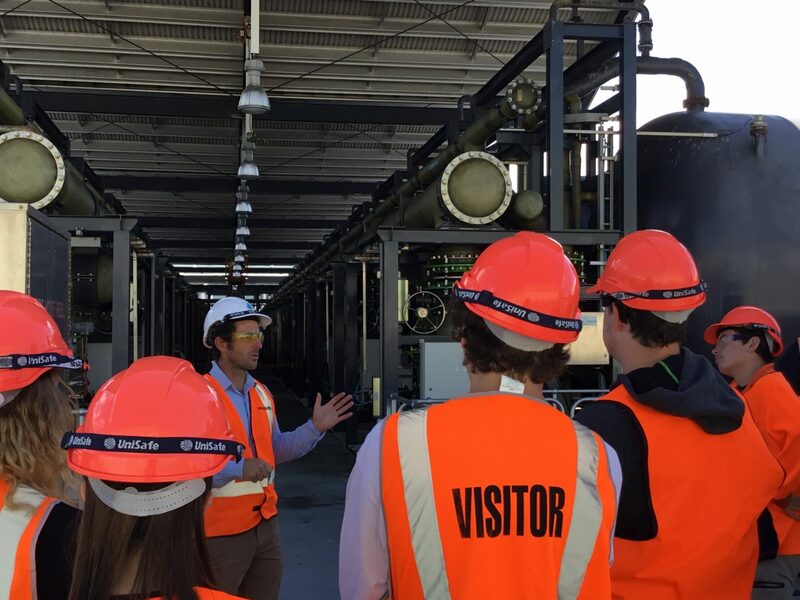 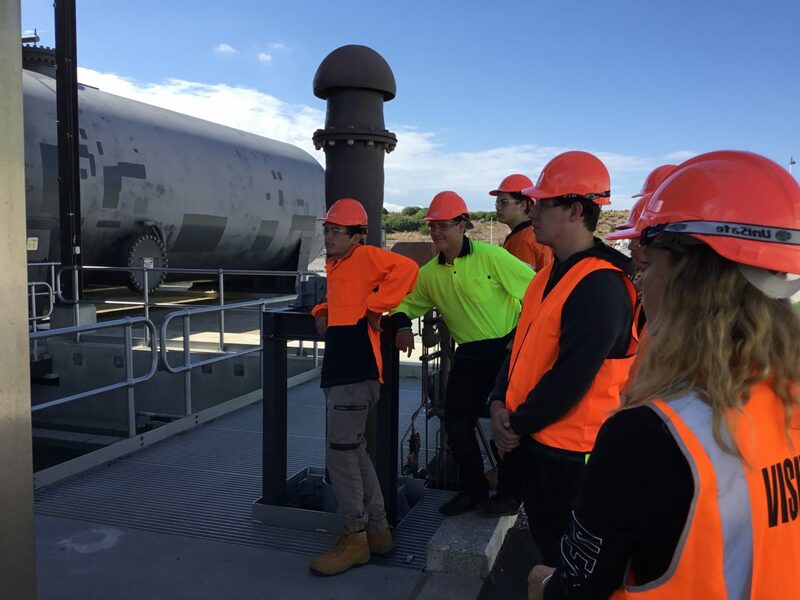 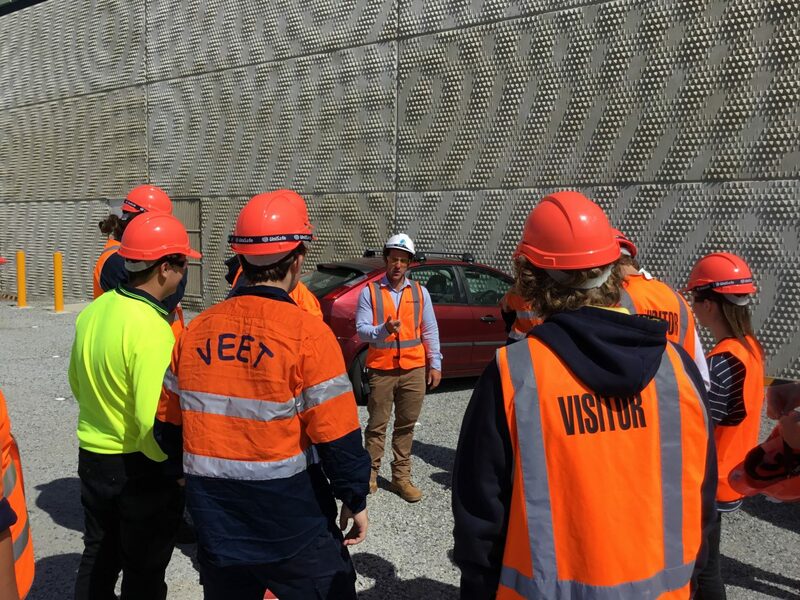 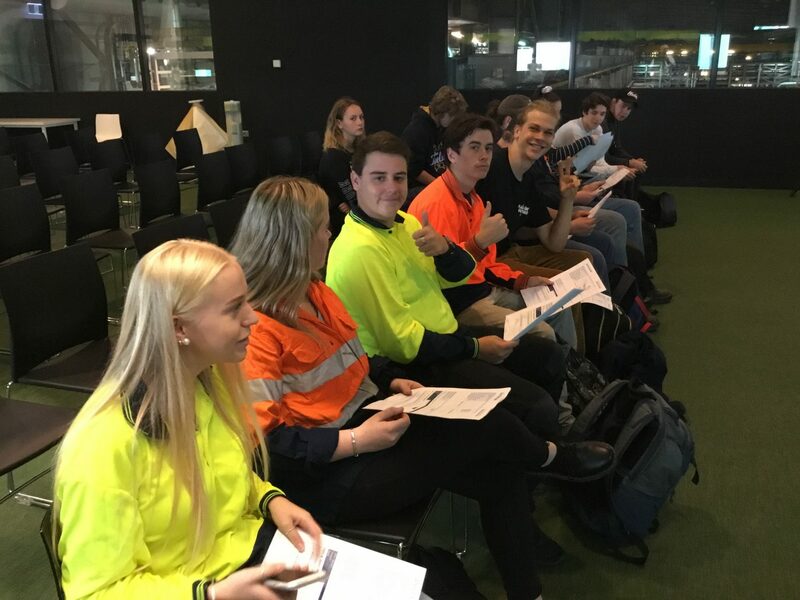 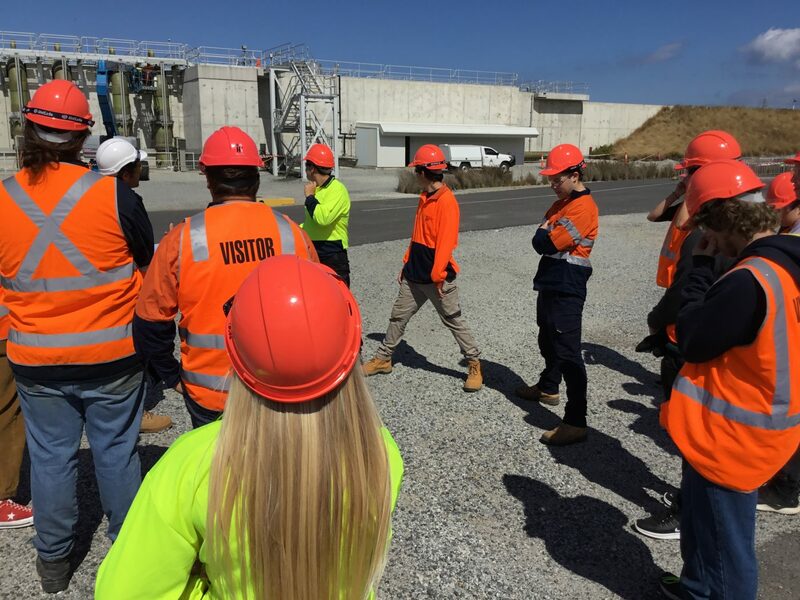 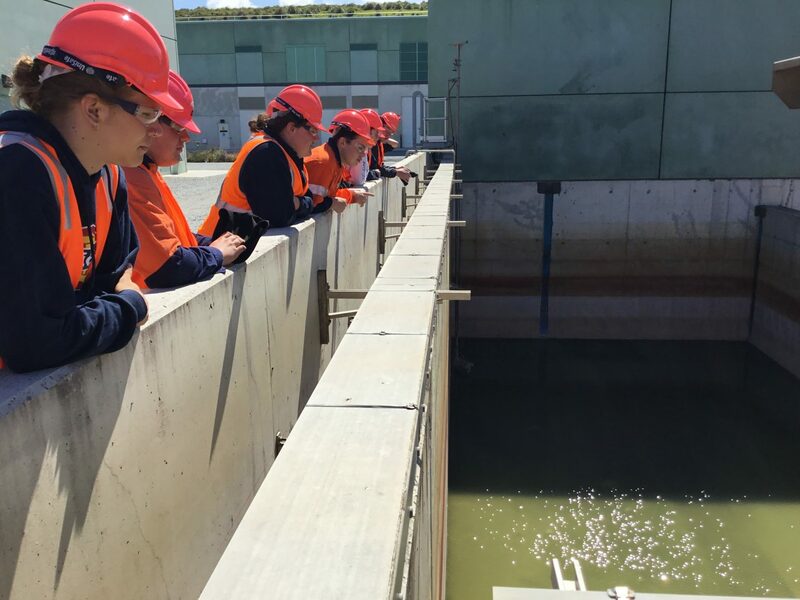 As part of their studies in Work Related Skills, Senior VCAL students undertook more intensive OH&S training at the Wonthaggi Desalination Plant last week. 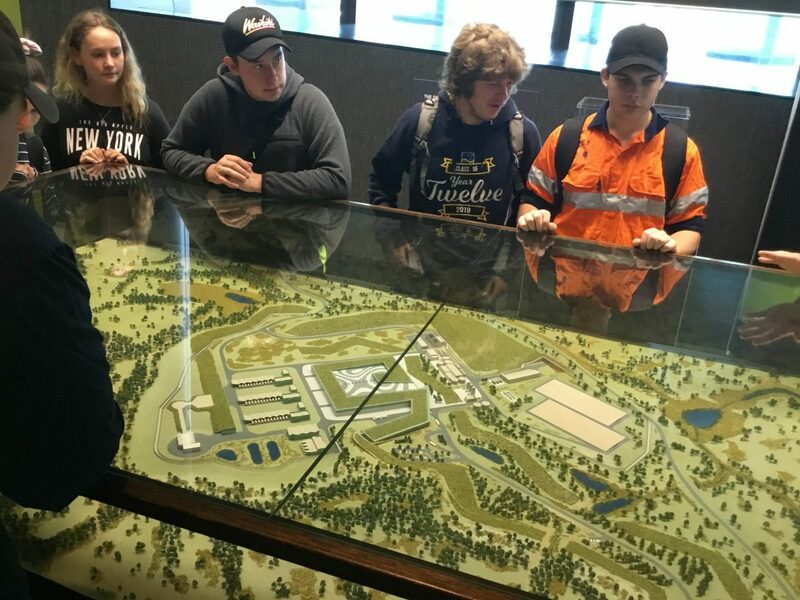 Students were impressed by the size of the facility and the applied learning provided by Watersure. 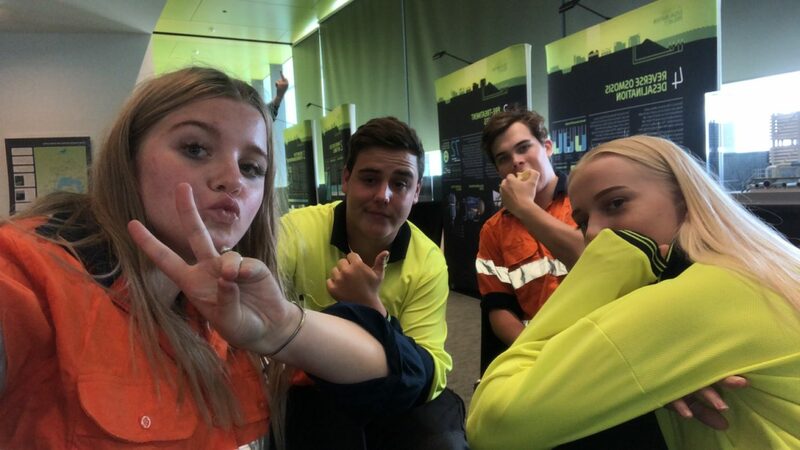 Thanks to the LLEN for arranging the excursion.